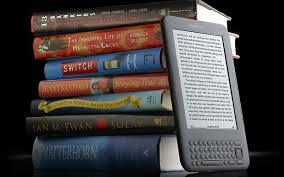 Publishing is a professional field undergoing a tremendous transformation. Because more and more reading is shifting to electronic devices, the traditional publishing is looking to change its approach to marketing books and reading, but also its approach to hiring. Even before books and magazines on paper began to decline in popularity, publishing was a field where careers were built mostly on very strong networking and personal recommendation, rather than on professional expertise and merit. This is why we don’t recommend that current students aspire to careers in publishing (even though such careers are easy to romanticize and fantasize about). We recommend that students shift their focus on Internet careers and other fields that acknowledge how the media have changed over the past decades, allowing writing skill and analytical ability to be the deciding recommendations.